The Olympia 10 seater suite is modern, stunning, and impressive. 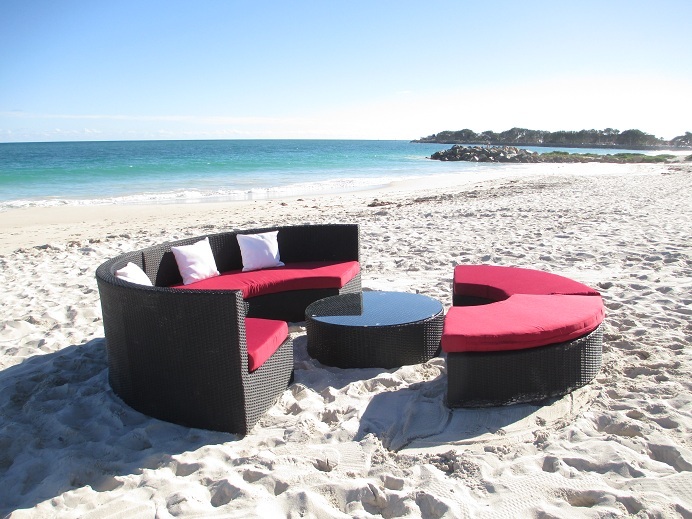 It is outdoor furniture designed with socialising in mind. 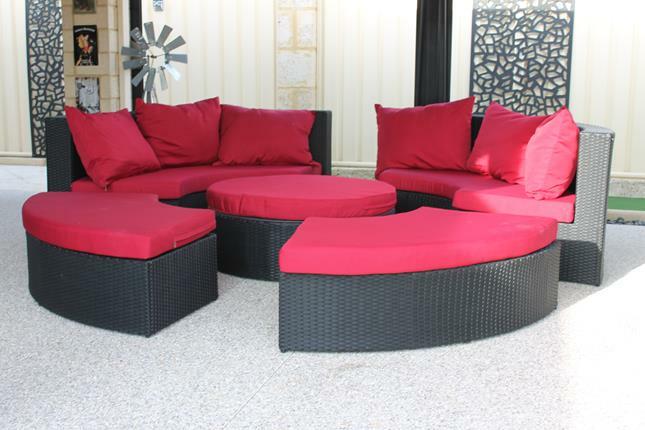 The round shape is so comfortable for seating tonnes of guests. Everyone can see each other and socialise. This setting is fantastic for hosting parties with family and friends. 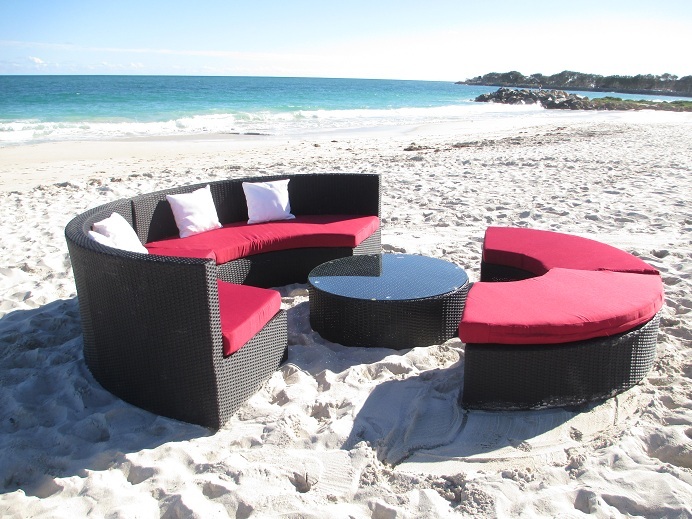 Urbani is bringing modern and affordable outdoor furniture to Perth. Featuring plush back pillows, and a cushion for the coffee table. All the pieces come together to form a day bed. The setting measures approx 3m x 3m. 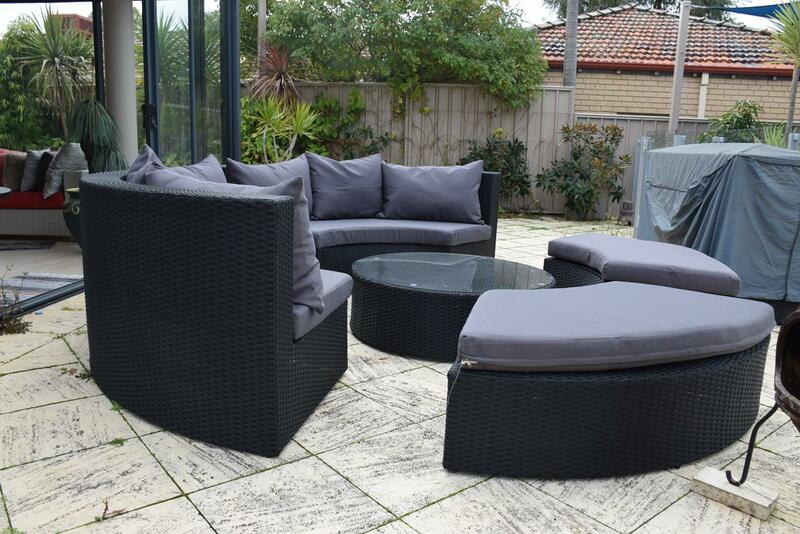 Made of high quality, all weather PE rattan, a powder coated aluminium frame, and UV treated polyester fabric.